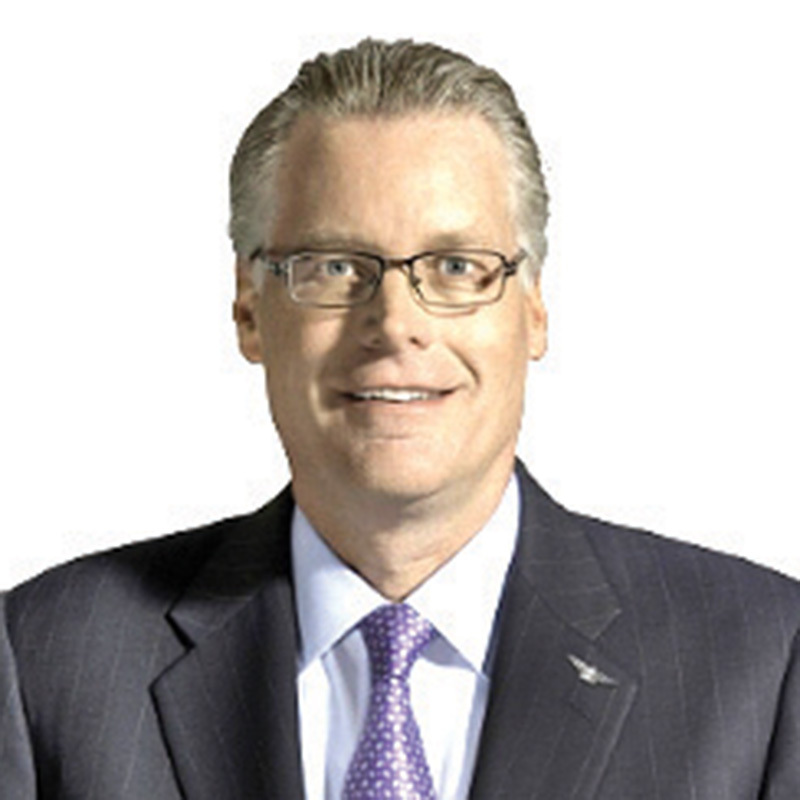 Delta Air Lines has announced that CEO Richard H. Anderson will be retiring effective May 2. Replacing him is Delta President Edward H. Bastian. Bastian joined Delta is 1998 as vice president – finance and controller and was promoted to senior vice president in 2000. 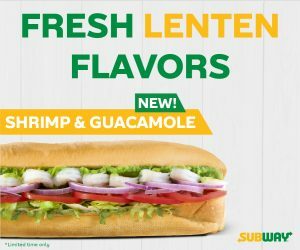 After leaving Delta for a brief period in 2005 to work as senior vice president and chief financial officer of Acuity Brands, he returned in July 2005 as the company’s executive vice president and chief financial officer. Bastian holds a bachelor’s in business administration from St. Bonaventure University in New York. He serves on the boards of directors for Aeromexico, GOL, Virgin Atlantic and the Woodruff Arts Center in Atlanta. PeterJohn Camacho has been chosen to return to Guam Memorial Hospital as its CEO. 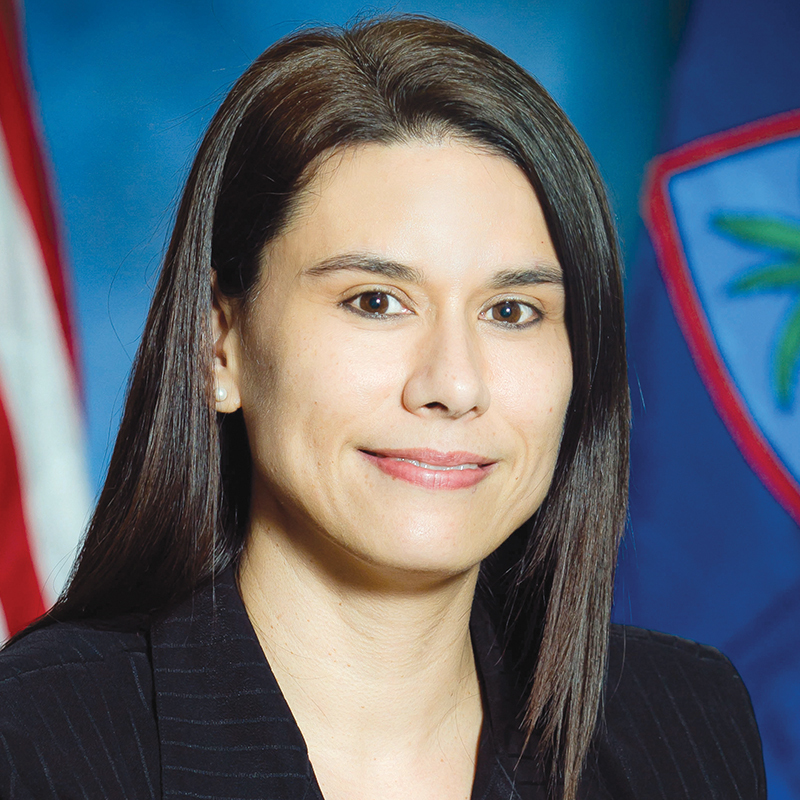 Camacho’s appointment by Gov. Edward B. Calvo comes after working nearly two decades in health care. 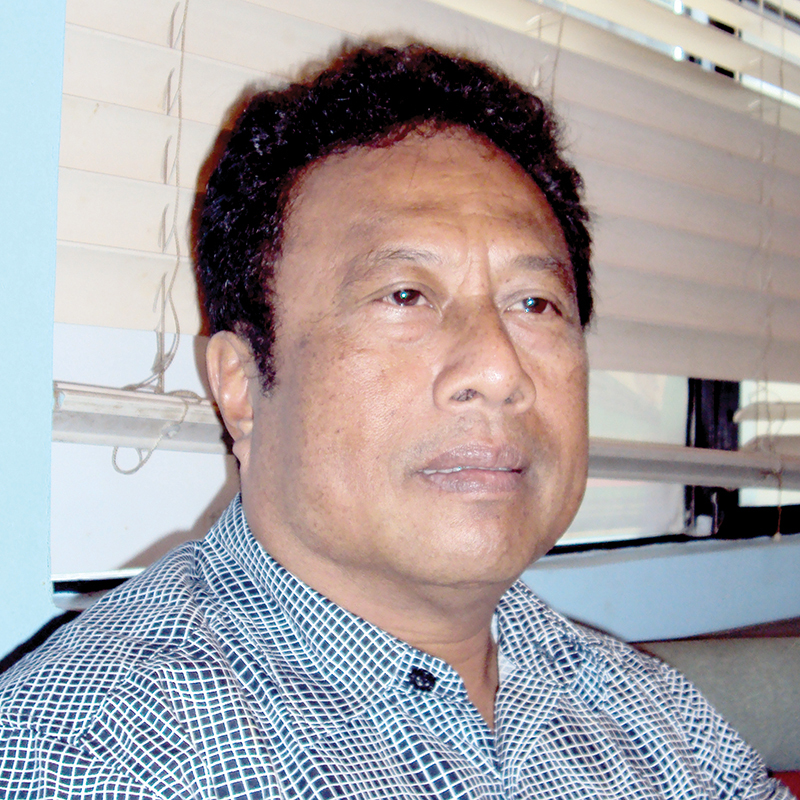 Camacho served as a two-time GMH administrator under former Gov. Felix Camacho. Gov. Edward B. Calvo appointed Christine Won Pat Baleto director of the Department of Administration. Baleto is the former general manager of Market Wholesale Distributors Inc. and has additional management experience with Sanctuary Inc. and Pepsi Cola Bottling Co. of Guam. She is also the proprietor of Pacific Froots LLC. Baleto is a graduate of Chaminade University (Hawaii) and the University of Guam. In 2007, she was named the First Hawaiian Bank and Guam Business Magazine Businesswoman of the Year. To serve as DOA director, Baleto resigned as a member of the Port Authority of Guam board of directors, where she sat as vice chairman. The Judiciary of Guam announced on Feb. 24 the appointment of Gloria J. Long as its new procurement and facilities management administrator. Long began her career in public service as chief planner and assistant administrator for administrative services with the Guam Memorial Hospital Authority from 1986 to 2000. She then worked for several years in the private sector, serving in various administrative and executive roles in Guam and the U.S. mainland. Prior to her return to public service, Long oversaw the completion of construction of the Guam Regional Medical City as chief operating officer. Long holds a bachelor’s in psychobiology from Scripps College (Calif.) and a master’s of public health from Yale University (Conn.). 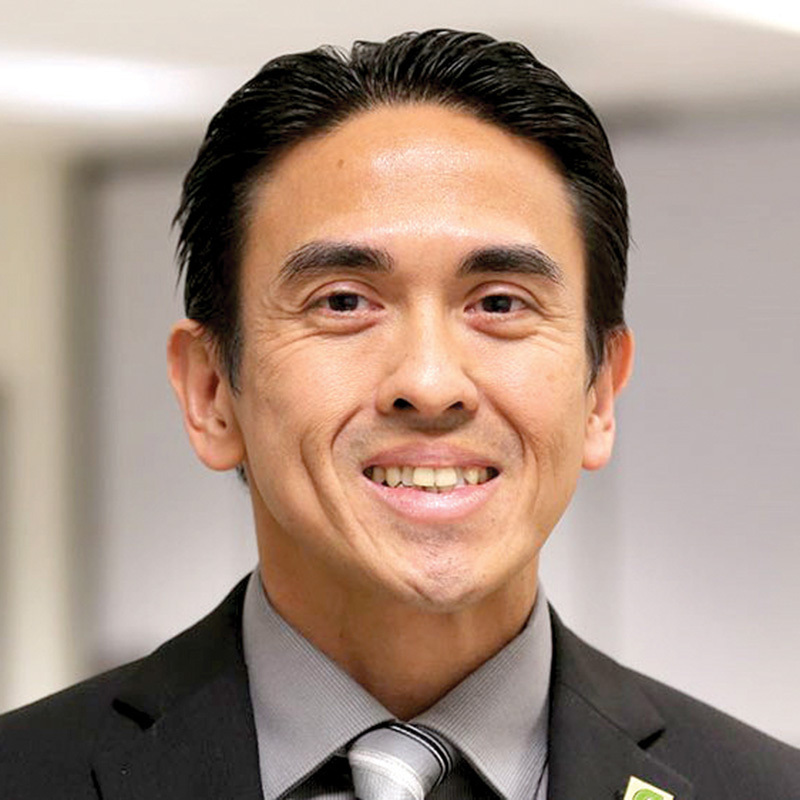 Rommel Hidalgo has been named chief information officer of the University of Guam. Hidalgo comes to Guam from California State University, Fullerton, where he served both as assistant vice president of information technology and a faculty member, teaching information systems and decisions sciences at the Mihaylo College of Business and Economics. A UOG alumnus, Hidalgo holds a 1995 bachelor’s in psychology and a 1997 master’s in business administration. 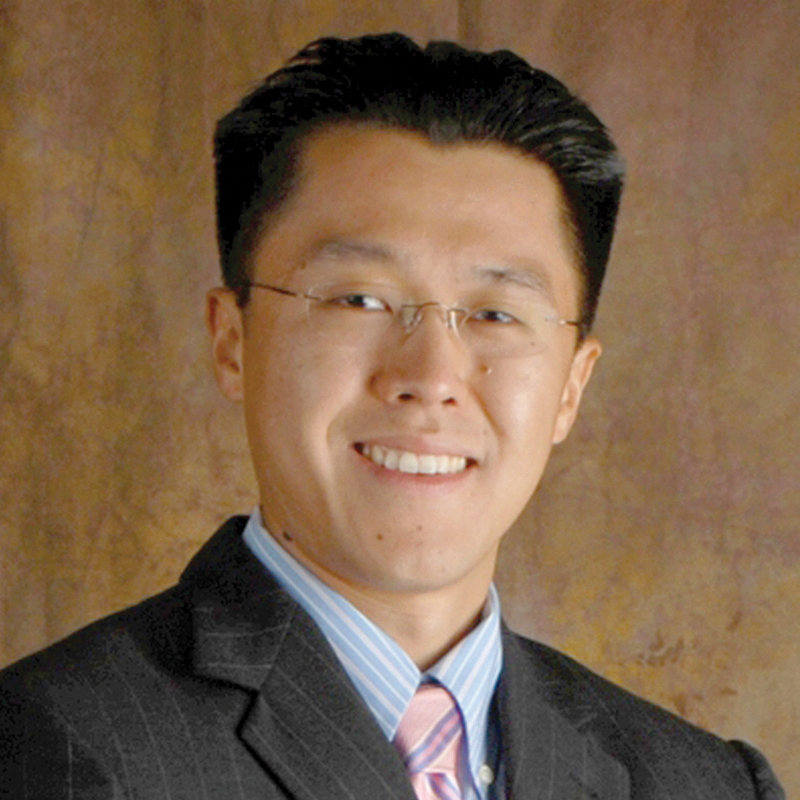 He also holds a master’s in management science/information systems from California State University, Fullerton. 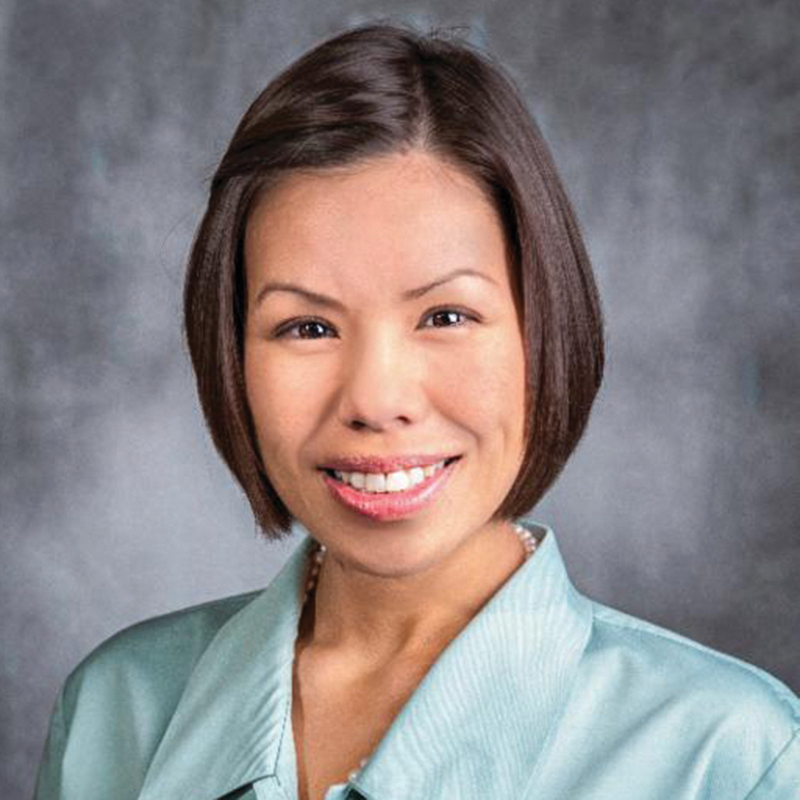 The Bank of Guam announced on Feb. 29 that Alice C. Gagarin has been promoted to vice president/Automobile Banking Group manager. Gagarin joined the bank in 2005, following her completion of a business administration degree from the University of San Diego. She was hired as a management trainee and was promoted to credits officer in the Retail Banking Group. She was then assigned to the Mortgage Banking and Commercial Banking Groups before her promotion to head the Automobile Banking Group. In 2012, Gagarin earned the distinction of being the Guam Small Business Administration’s Banker of the Year. 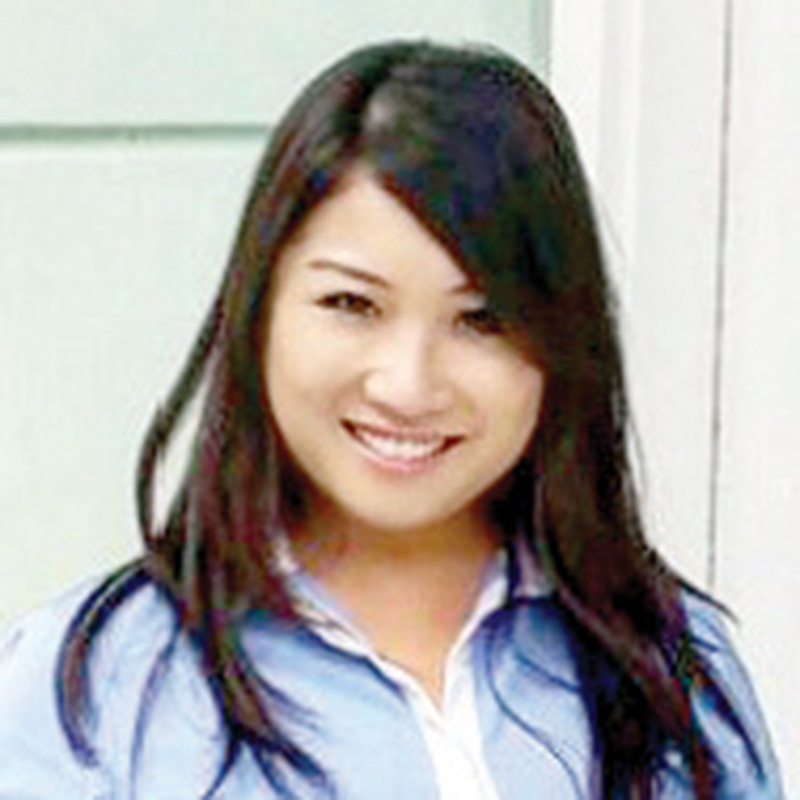 In 2013, she was selected as the Bank of Guam Loan Officer of the Year. Erwin Perez has been promoted to vice president/director of card services at the Bank of Guam. Perez was first hired at the bank in 2014 as its Europay, Masters and Visa project manager. Prior to that, he worked 25 years at Citibank in Hagåtña, where he held various positions as the operations and technology head, asset category manager, cards product manager and branch operations manager. Perez is a graduate of Ateneo de Manila University. 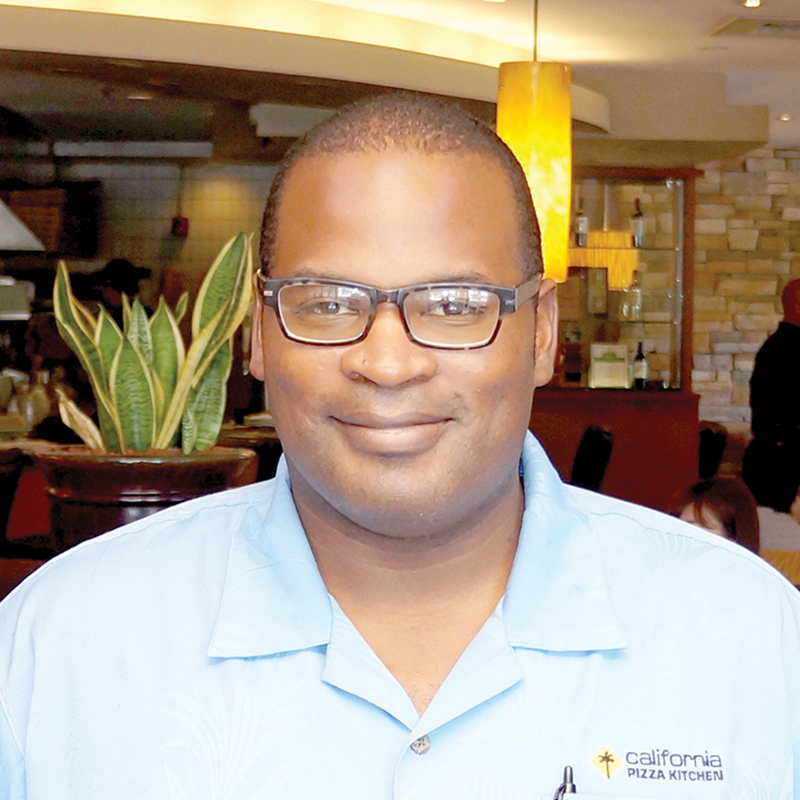 Desmond W. Kane has joined California Pizza Kitchen Guam as its brand manager. 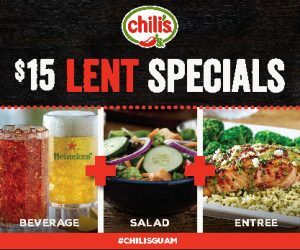 His 16 years in the profession include his most recent role of two years as international brand ambassador for California Pizza Kitchen, overseeing the markets of Korea, the Philippines and Guam. President Thomas E. Remengesau Jr. was announced on Jan. 4 as the recipient of the Peter Benchley Ocean Award for his ocean conservation initiative and will receive the award in May. The award acknowledges achievements across many sectors of society leading to the protection of oceans, coasts and the communities that depend on them. The awards this year will honor a diverse group of eight ocean leaders, which include a New York Times investigative journalist and the mayor of a San Diego border town. Past winners have included four heads of state, U.S. secretaries of state and defense, senators, leading marine scientists, journalists, explorers and citizens. The Guam Chamber of Commerce announced Lesley-Anne Leon Guerrero, vice president and director of customer service for the Bank of Guam, as the 2015 Reina A. Leddy Guam Young Professional of the Year at the Event of the Year on Jan. 15 at the Lotte Hotel Guam. The event was hosted by the Guam Young Professionals, a committee of the Guam Chamber of Commerce. In addition to the Guam Young Professionals, Leon Guerrero is involved in organizations such as Junior Achievement of Guam, the Lupus Awareness Group of Guam and Let’s Move Inc.
Yuka Oguma became the sixth and youngest person on Guam to receive the top professional designation of Chartered Property Casualty Underwriter and Associate in Insurance Services. Oguma was recognized for her completion of eight courses and national examinations from The Institutes — the continuing educational provider of the American Institute for Chartered Property Casualty Underwriters — meeting special ethics and experience requirements. 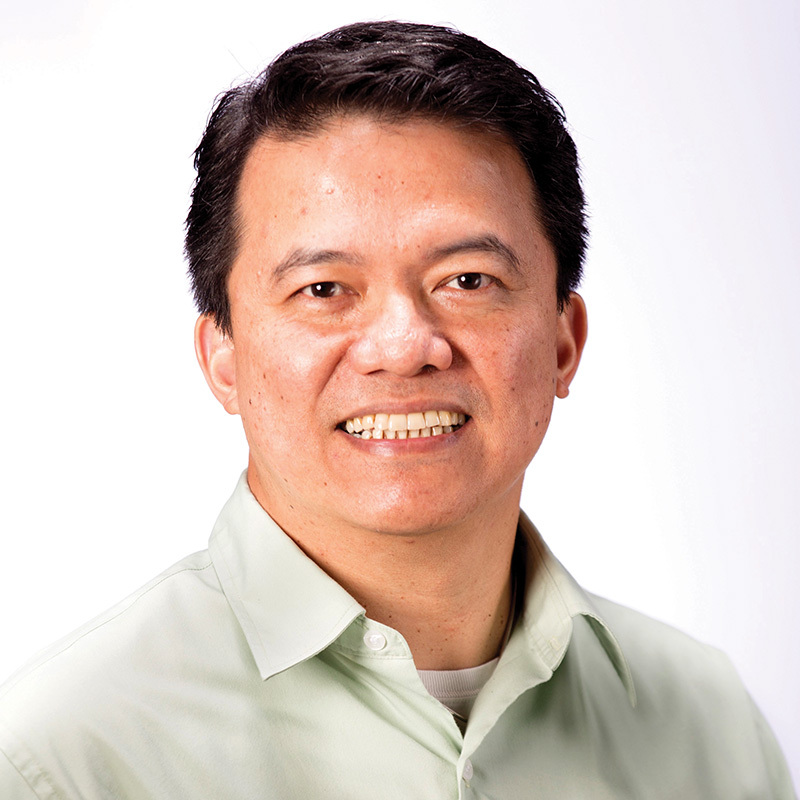 Last year, Oguma was promoted to assistant general manager of Guahan Insurance Services Inc. Prior to that, she worked as an account executive and handled marketing for commercial insurance lines. 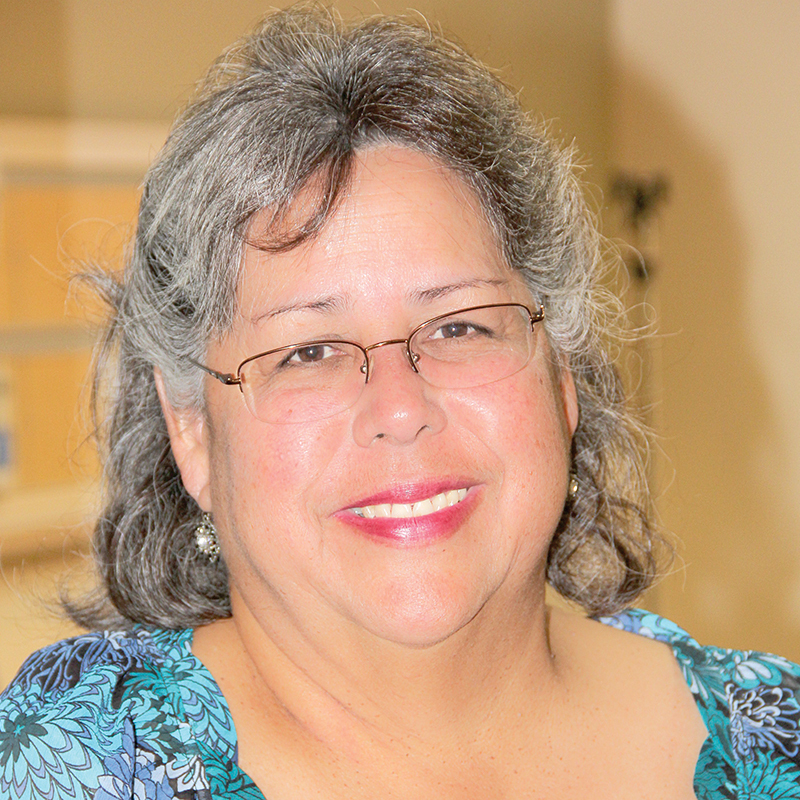 Oguma holds a bachelor’s in business administration from the University of Guam. Jason B. Miyashita was ranked No. 13 in the list of Top 25 Regional Advisors Under 40 in On Wall Street. On Wall Street is a New York–based news and analysis magazine for wirehouse advisers, brokers and wealth managers in the industry. At age 35, Miyashita is the senior vice president, investments, and senior institutional consultant for the Asia Pacific Group of Raymond James. He holds a degree in finance, accounting and strategic management from the University of Pennsylvania’s Wharton School of Business. Delta Air Lines was named one of Fortune’s Most Admired Companies for the third straight year. As one of two airlines to make the list, Delta came in at No. 30, up nine spots from No. 39 in 2015. Delta debuted on the list at No. 48 in 2014. Delta was also named Fortune’s Most Admired Airline after coming in at No. 1 on the airline industry list for the fifth time in the past six years. The airline earned the No. 1 spot in all but one of the nine attributes of corporate reputation including innovation, people management, use of corporate assets, quality of management, financial soundness, long-term investment value, quality of products and services and global competitiveness. Delta came in No. 2 for social responsibility. United Airlines’ MileagePlus loyalty program has been voted 2015’s Best Overall Frequent-Flyer Program by Global Traveler Magazine. This marks the 12th consecutive year that Global Traveler readers have declared MileagePlus the industry’s leading loyalty program. Readers also dubbed United the Best Trans-Pacific Airline and, for the second year in a row, named MileagePlus the Best Frequent-Flyer Bonus Program. Guam Regional Medical City earned accreditation and a recommendation for Medicare certification from the Joint Commission on Jan. 8 for its compliance with stringent federal regulations governing patient care and safety. According to Margaret Bengzon, CEO of GRMC, the accreditation from the Joint Commission will allow the hospital to offer Medicare and Medicaid services. Crust Pizzeria Napoletana management team: (From left) Brian Artero, owner and operator; Trina Techaira, general manager, Crave Group Restaurants; Alexander J. “AJ” Zapatos, general manager; and Dylan R. Saad, chef. Alexander J. “AJ” Zapatos joined the management team of Crust Pizzeria Napoletana in April 2015 as the general manager. He holds 10 years of management experience and recently celebrated his 13th anniversary with Crave Group Restaurants. Zapatos began at Lone Star Steakhouse & Saloon as a server, working his way up through the ranks. He has opened three restaurants with Brian Artero and Crave Group. Dylan R. Saad became the chef for Crust Pizzeria Napoletana in September. He was recruited for the position while he was working as the chef de cuisine at Ranch House Restaurant at Devil’s Thumb Ranch Resort in Fraser, Colo. He has more than a decade of culinary experience. Trina Techaira was promoted to general manager of Crave Group. She joined the Crave Group of companies in April 2007 as a project manager. She has opened three restaurants with Brian Artero and Crave Group. 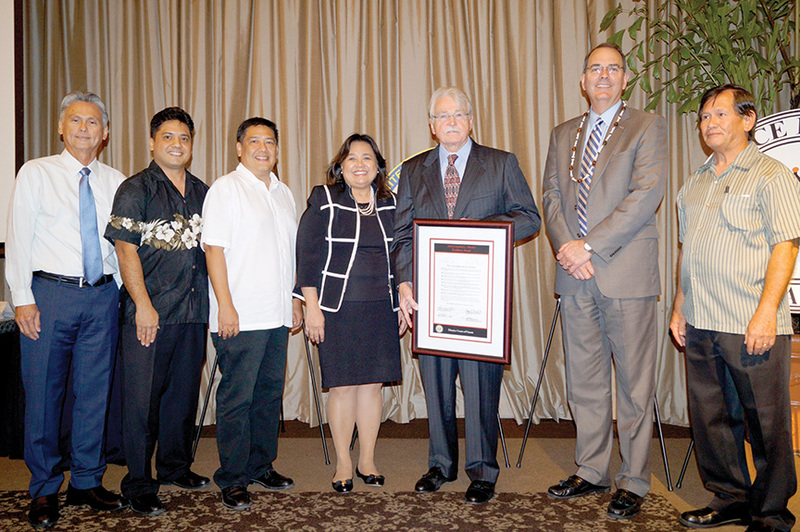 (From left) F. Philip Carbullido, chief justice, Supreme Court of Guam; David C. Duenas, teacher, Our Lady of Mount Carmel Catholic School; Ricardo C. Duenas, chief financial officer, Torres Group Guam, both sons of the late Cristobal C. Duenas, chief judge, U.S. District Court of Guam; Frances M. Tydingco-Gatewood, chief judge, District Court of Guam; Alex R. Munson, senior judge, U.S. District Court for the Northern Mariana Islands and recipient of the Cristobal C. Duenas Excellence Award; Jay S. Bybee, circuit judge, U.S. Court of Appeals for the Ninth Circuit; and Christopher Duenas, retired probation officer, District Court of Guam, and son of the late Cristobal C. Duenas, chief judge, U.S. District Court of Guam. Chief Frances M. Judge Tydingco-Gatewood presented the Cristobal C. Duenas Excellence Award on Feb. 4 to Alex R. Munson, a designated judge in the District Court of Guam for more than 27 years who took senior status in February 2010. Munson began his career in 1982 serving as chief justice of the Trust Territory of the Pacific Islands High Court. Munson also served two terms as chief judge of the District Court for the Northern Mariana Islands, having been nominated by President Ronald Reagan in 1988 and President William J. Clinton in 1998. The Guam Visitors Bureau was awarded the Best Decorated Booth Award at the 23rd Philippine Travel Agencies Association Travel Tour Expo, the largest travel show in the Philippines, held Feb. 5–7 in Pasay City. 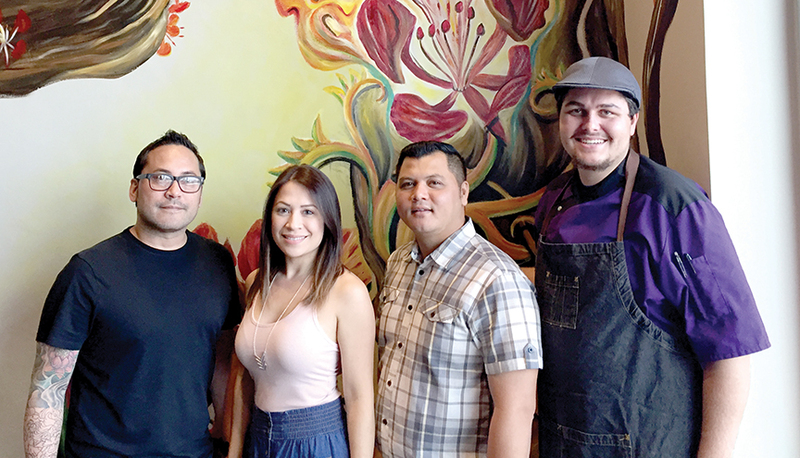 Through it, Team Guam, made up of General Manager Jon Nathan P. Denight, Marketing Manager Pilar Laguana and Marketing Officer Mark Manglona, showcased the island’s culture and traditions, scenery, resorts, spas and entertainment. Guam’s tax-free shopping and Shop Guam Festival were also highlighted along with the Guam International Marathon, Guam Live International Music Festival, Guam BBQ Block Party, Ko’Ko’ Road Race, PATA Annual Summit and 12th Festival of Pacific Arts.